If you are live in the Aberdeen and Aberdeenshire area and willing to change your current Kitchen into modern one. Then you will need kitchen installers Aberdeen for that and we “Plumber Heat” have experienced and professional kitchen fitters in Aberdeen. We provide free advice at the design stage and also can offer a wide range of kitchen products to suit all budgets. We specialises in installing and designing high quality and modern Kitchens and Bathrooms throughout Aberdeen and Aberdeenshire. or get in touch by fill this form. Kitchen is one of the most favourite rooms in home; it is the place where all family members gathered. You must have some sweet memories related to your kitchen, so it is very important that kitchen must be great looking and also very hygiene too. Therefore, for this entire requirement you must hire experienced and skilled kitchen fitters in Aberdeen for done your job perfectly and timely. Our kitchen fitters have years of experience and they are doing this kitchen installation job in Aberdeen from many years. 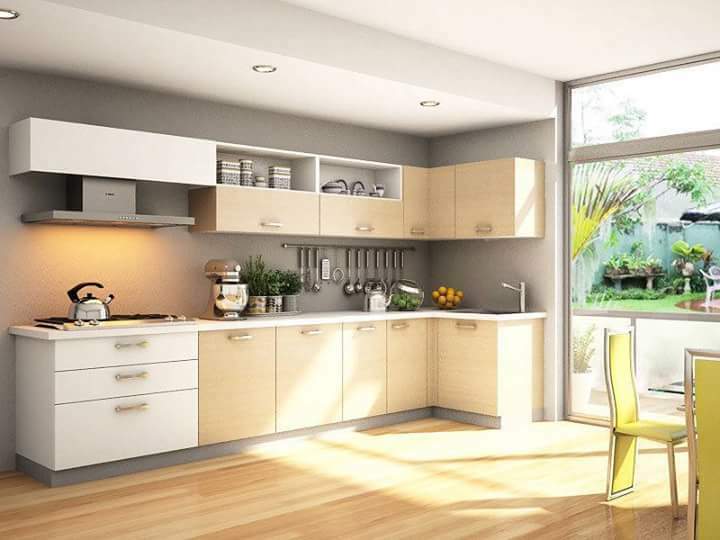 Why Hire Our Kitchen Fitters? If you hire us “Plumber Heat“will transform your kitchen into something spectacular, that everyone will admire. It is because before starting our job we prepared a plan for doing how we will perform our job and as you know that a well planned kitchen will add extra charm, functionality and also a great look. 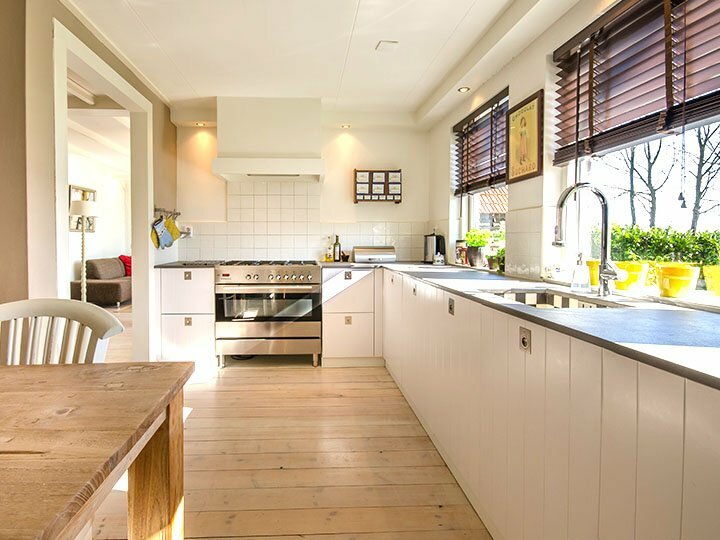 How We Convert Your Old Kitchen Into Stunning One? You can also take a look at our others services like Bathroom installation services, Central heating installation services doing all sorts of electrical services and also all plumbing works. Welcome to Plumber Heat the home of Fast, Reliable, Honest & Affordable plumbing and heating service oriented company based in the heart of Aberdeen City. Our vision is to give 100% customer satisfaction without burning a hole in customer’s pocket.